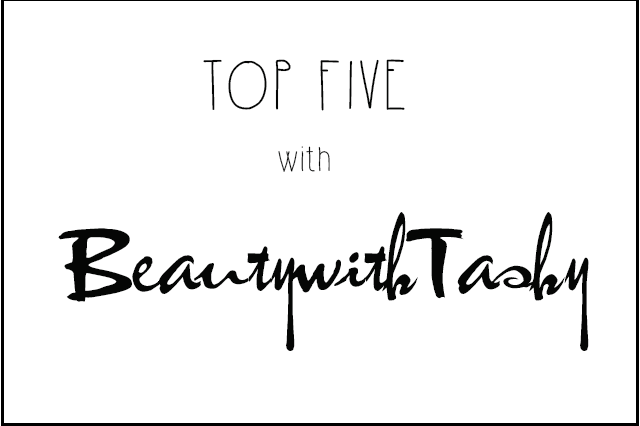 Today's Top Five is all about Natasha of BeautywithTashy! 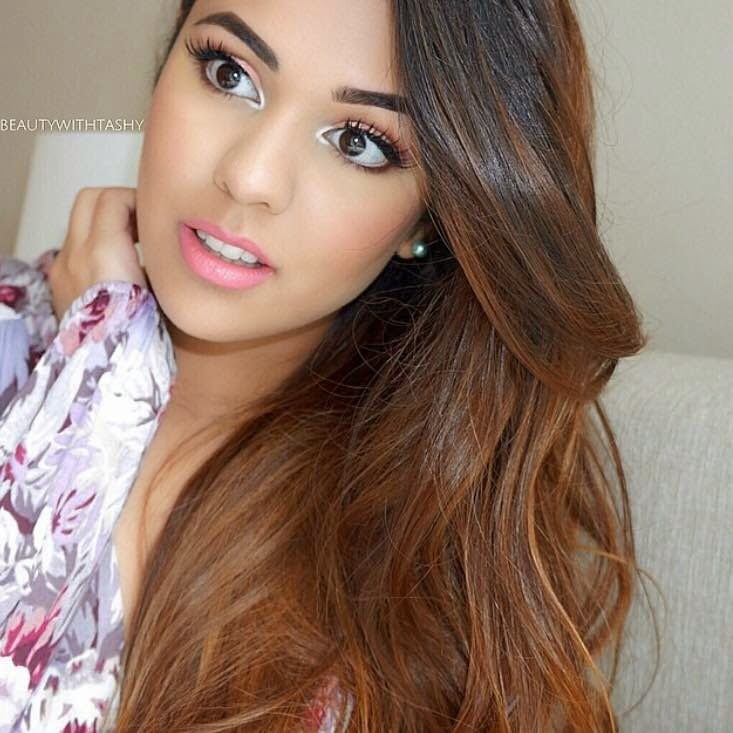 Natasha is a Beauty Blogger based in Perth and in KL. 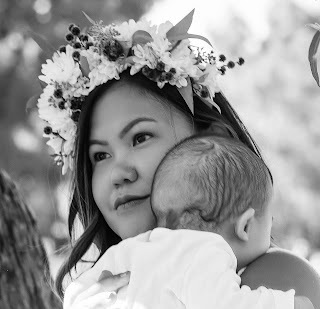 I was introduced to her beautiful blog by a dear friend's recommendation. Her blog is so beautiful I was lost for words the first time I visited it. Her photos are a.m.a.z.i.n.g!!!!! Her makeup skills put my "skills" to shame.Not that I have mad skills anyway. Her makeup style is glamorous and yet it's not overly-Kim-K done. There is a very good balance of everyday look and glam. I am borderline #girlcrushing on her. Like seriously because she's just beautiful. Anyway, she's happily agreed to do my Top Five because she's awesome like that. She's very bubbly and even if we only communicated online, I got the sense that she's so funny. You'll know what I mean when you read through her answers. Here's her Top Five! Question 1: If you were a makeup brand, who will you be and why? I'd say Benefit. I love how they market their products & their packaging are too cute! I think it'll be fun to be a part of such a positive & quirky brand. Question 2: Top 5 beauty lessons you've learned since you started blogging? 4) The difference a pair of falsies can make. Even with no eyeshadows or eye liner - instant glam! 5) Primers & finishing sprays. I know not many have the time to include them in their routine but they honestly make SUCH a difference. Primers act as a good base for flawless makeup application & finishing sprays keeps your makeup looking fresh & lasting all day. Question 3: Who is your makeup hero? Why? As of late, I'd have to say, Chrissy Teigen (John Legend's wifey) She's all about that dewy skin and fluttery lashes, love! 1) Wearing foundation 10 shades lighter than my skin! 2) Coloured eye shadow brought all the way under my brows, unblended of course. Question 5: Top Five makeup items you bought on whim and turned out to be amazing. Make Up Forever HD foundation, Too Faced Chocolate Bar palette, Charlotte Tilbury's Magic Cream (pretty close to magic!). A random Korean eyeliner. The name's rubbed off but I bought it when I was in desperate need of one (it's possibly the best I've ever had!) & Anastasia Beverly Dip Brow Pomade for my brows. Bonus Question: If you were to ask to give up every single makeup item you own except for one - what would it be? Don't make me hyperventilate, Sheryl! I would have to go with mascara. It's an instant wake me up & I just love how flattering lashes look on women. How entertaining were her answers?! I can totally picture her as a Benefit Cosmetics ambassador. I think they should make her the ambassador! stat. 2) I sure need the Too Faced Chocolate Bar now all thanks to Natasha! 3) "High-five" on loving the Anastasia Dip Brow pomade! I think my eyebrows are the happiest because of the said pomade. 4) What about her hair? Let's just pause and admire her hair shall we? I love my long bob so much but looking at her long, shiny hair makes me want to grow it all back or have hair extensions! 5) She rocks falsies so well it should be a crime really. Oh well, I can sing praises for this fellow blogger all day long she'll probably think I am weirdo so I'll stop right here.